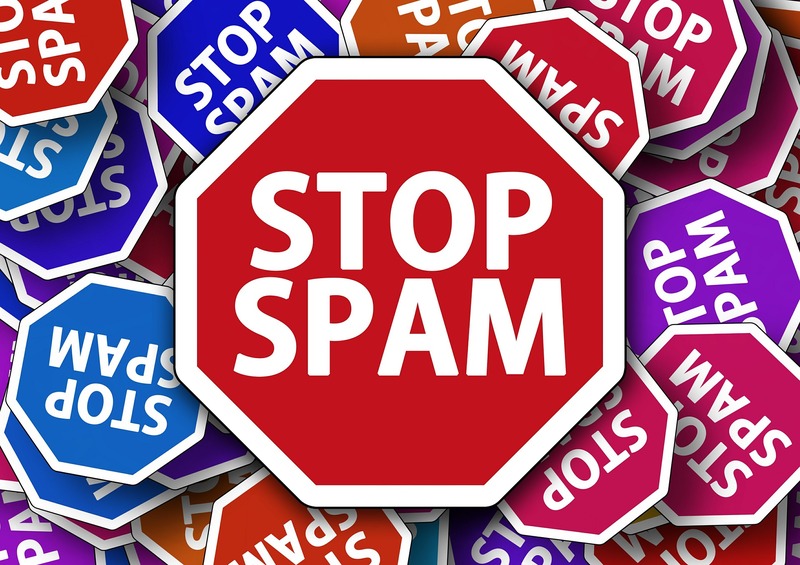 Comment spam is a term used by spam blacklist servers to refer to a broad category of spambot or spammer postings which abuse web-based forms to post unsolicited advertisements as comments on forums, blogs, and online guestbooks. 1. WP- Spamshield Anti-Spam: WP-SpamShield is one of the best tools designed for reducing blog comment spam. It eliminates all WordPress spam including comment spam, contact form spam, trackback/pingback spam, new user registration spam, and more. 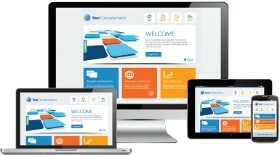 It works without captchas or other inconvenience causing features. In our earlier post we made you familiar with blog comment spam and also told you about its drawbacks. 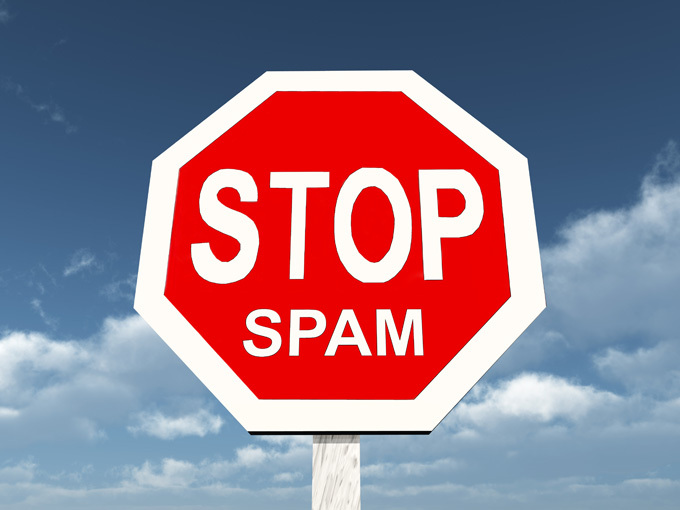 By now we all know how harmfuln blog comment spam can be for your blog. Now, let’s take a look at some of the tools that help reduce blog comment spam.